Craig Martin is a unique and talented magician committed to fulfilling the expectations of his clientele with creativity, dedication, and professionalism. As a corporate magician, he has spent many years developing a smooth and unique style of highly visual and comedic Business Magic. 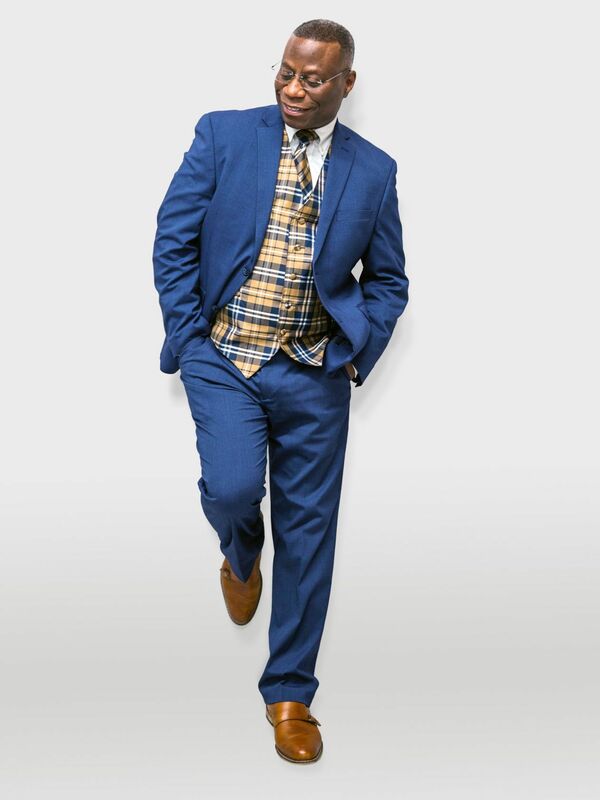 Craig injects his clients’ message information into his performance with flair and unforgettable style, which helps audiences remember the fun and the corporate message. Craig has over 25 years experience with the United States Army. During his tenure with the 9th Mission Support Command in Honolulu, Hawaii, he was responsible for the medical readiness of over 4,000 soldiers stationed in different parts of the South Pacific including Hawaii, Guam, American Samoa, Korea and Alaska. He understands the importance of teamwork, communication, setting goals, strategy, and collaboration to accomplish a mission. My passion for events can be traced back to my pre-professional days. From coordinating school events and family vacations, I’ve been planning events from a very young age. As my career started to take shape, the fundamentals of event planning continued to be the core strength of my success. I love the art of planning, developing, executing and delivering an experience beyond the expectations of the client. I had the great opportunity of working for Disney as the Station Manager of Radio Disney Portland for nearly 15 years. 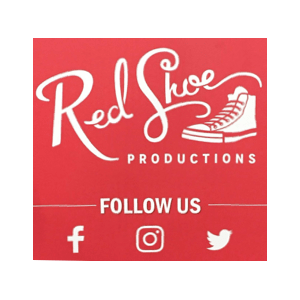 My skill set was fine tuned during these years and in 2014, I started my own event company called Red Shoe Productions. As my event company continues to grow and thrive, I love when I stumble upon such great talent. My world crossed with Craig Martin in 2018, who simply blew me away with his magic show when I hired him for an event. Amazingly talented and every corporate event should be booking him for their next event. When he approached me to be his booking agent, I said “yes” without a doubt. It is not often you find someone with such great values who is so talented and I am looking forward to bringing the best magic show to your next event. He goes beyond any traditional magic show. He is simply the best!